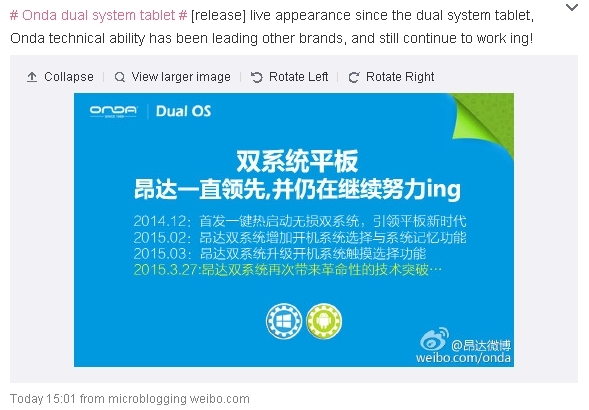 Xiaomi MiPad 2: Leaked Image? 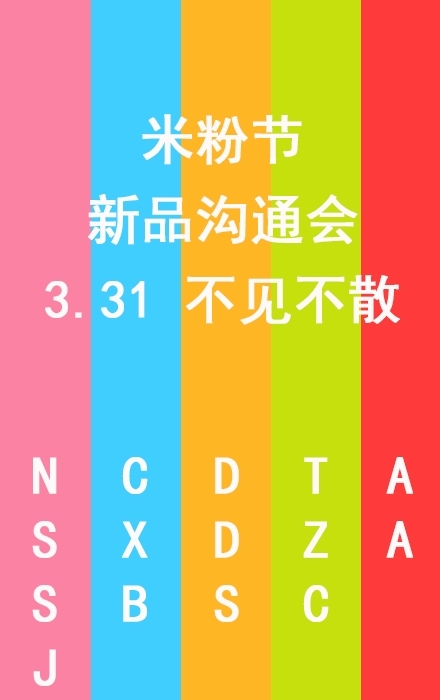 Tomorrow (March 31, 2015) Xiaomi will announce a bunch of products. Some with the Xiaomi brand, some from other companies. 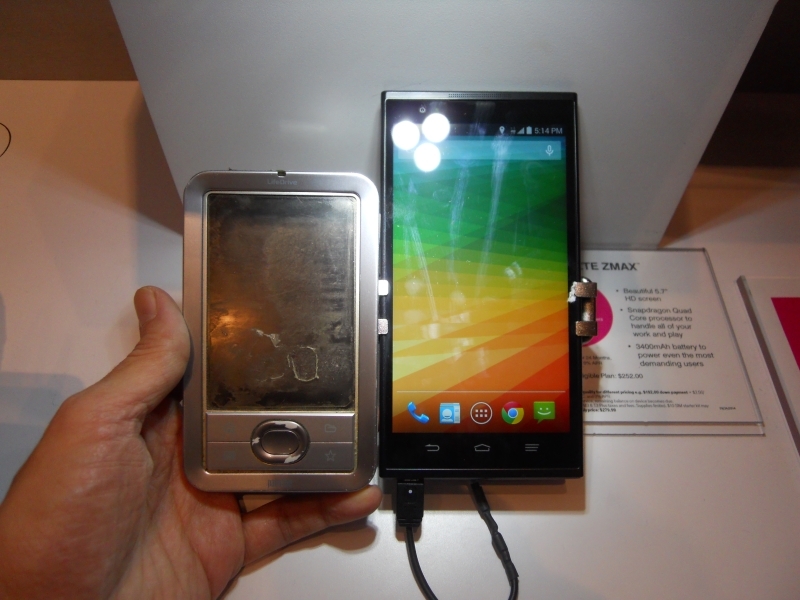 Same-day update: Some good sleuthing at GizmoChina. They believe the “TZC” isn’t code at all but part of the model number for a new Bluetooth-connected scale Xiaomi will introduce. If that’s the case, no one ever had a chance at decoding what Xiaomi claimed was a code. We’ll know tomorrow. An Apple Store is the most welcoming business I’ve ever been in. 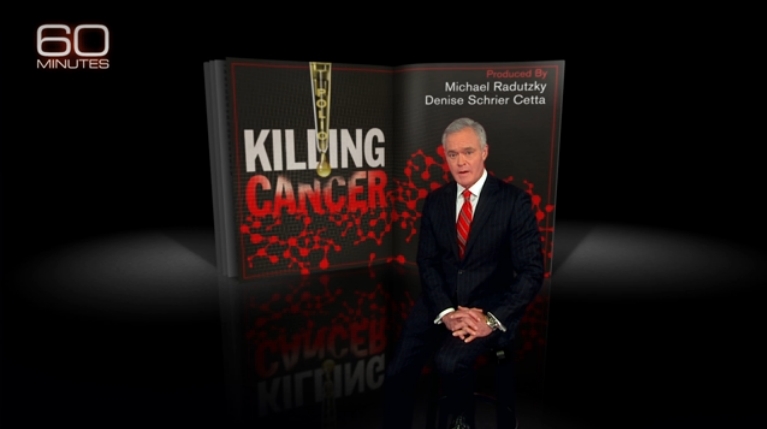 Last night, the American TV newsmagazine, 60 Minutes, aired a remarkable two-part report about a Phase I trial at Duke University. They’ve developed a modified polio virus that has seen some success in treating glioblastoma, an aggressive brain cancer. In the lab, this oncolytic virus has also worked against lung, pancreatic, colorectal, and other solid-mass malignancies. The video is available at this page. If the video is geo-restricted, just scroll down to read the illustrated transcript. There’s also the producer’s notebook at this page. Interestingly, this was also reported by ABC News back in 2013. These reports tend to pass by people until it becomes personal.